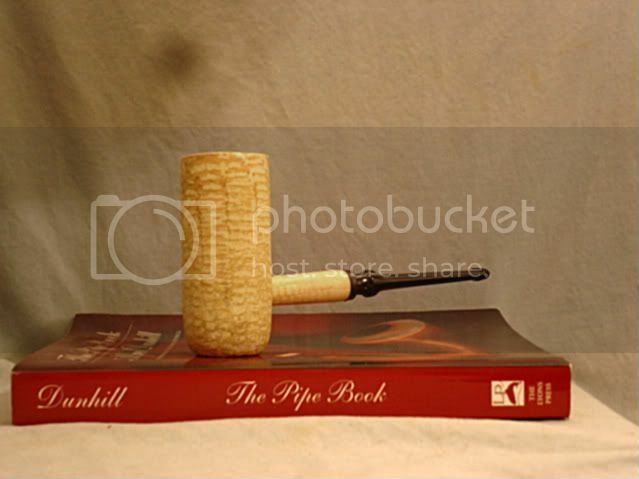 I purchased a Savinelli Roma 606 yesterday. I already posted pictures, but I guess it was in the wrong thread. Jflo wrote: Nice Pipe Jim!! Hope is smokes as good as it looks! It does... Just put a bowl of Vintage Syrian through it and it smokes great. This is the third estate pipe I've purchased from smokingpipes.com and I am thrilled with the service. The descriptions are dead-on accurate, they provide a lot of details, and the prices are competitive. I'm hooked. 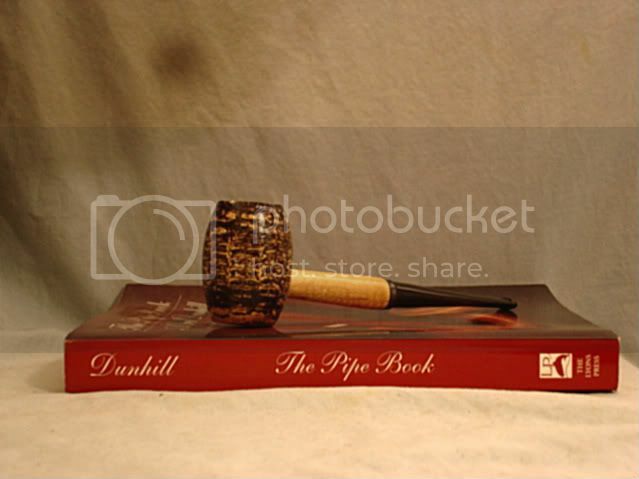 Kerdy wrote: I purchased a Savinelli Roma 606 yesterday. I already posted pictures, but I guess it was in the wrong thread. Does she smoke as good as she looks? 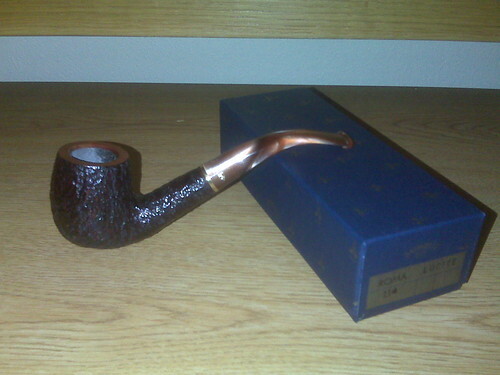 A Medico Ever-Dri Zulu and Pipe by Lee 3 star full bent, both off of eBay. I like my SMS Meer so much I bought another one unsmoked at a bargain price. So you're the one that got that one. I was eyeing it and debating it, but I figured that it might be latakia-ed already. (I've already got enough latakia pipes and only buy pipes for VAs these days.) Nice pipe. 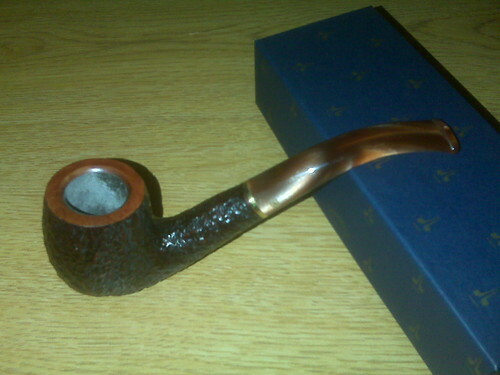 If you like an oil-cure, Ashtons are the best smoking pipes currently made, IMO. Enjoy! SlowToke wrote: I like my SMS Meer so much I bought another one unsmoked at a bargain price. I've yet to aquire a meer, it's been on my mind tho... nice looking pipes! I've yet to acquire a meer, it's been on my mind tho... nice looking pipes! 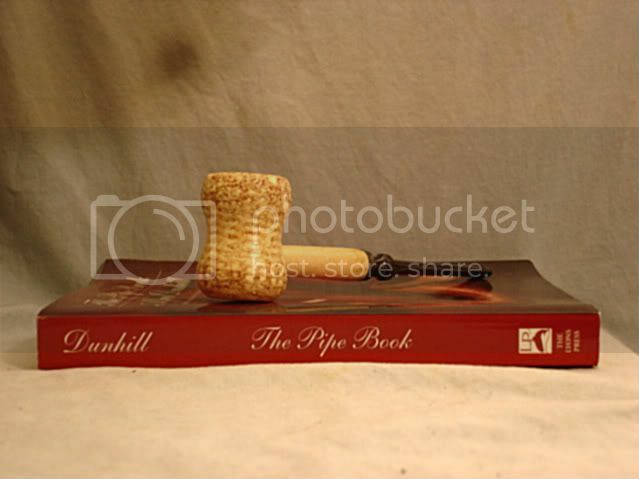 I take no joy in depriving you of this pipe (as far as you know). You're right on being latakia-ed. This pipe is a champ. I forced myself to give it rest today... love at first light. JohnnyMcPiperson wrote: I've yet to acquire a meer, it's been on my mind tho... nice looking pipes! I've just started smoking meers and they are outstanding. A very clean smoke, incredibly light weight, and they don't need a rest. You can smoke a bowl then swab it out with a cleaner through the airway and a napkin to wipe out the bowl and then pack it right back up. The only real downside that I can see is that they're fragile and I've heard that some brands are not very well engineered. The newer meers with tenons instead of bone screws are much better IMO. So far, I'm impressed with SMS. I purchased these two for $55 and $66 respectively including shipping and handling. That's a steal! A very nice smoker! I have enjoyed it very much! I saw saw beautiful meers and being who I am, of course I liked the most expensive ones. When they price tag says $600, I have to pass no matter how nice it is. Ashton, Brindle, X, spiral-shank lovat. If you folks don't quit buying amazing Ashton's, it's gonna drive me crazy. The $15.50 eBay Pete for gosh sakes. All right already? Grumble, moan.